This property is being sold as an Absolute Auction.The list price is the assessed value and is for reference only. 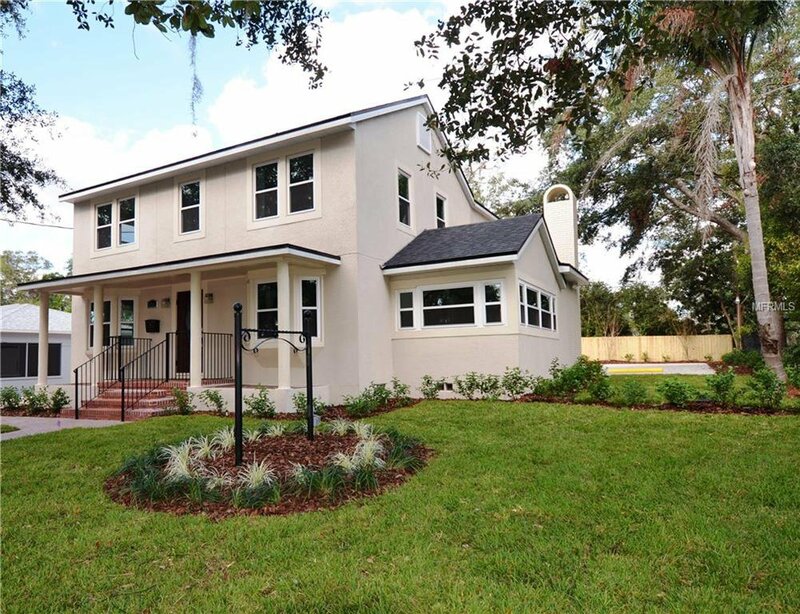 Walking distance to Lake Eola in downtown Orlando. To be a qualified bidder you must present a $25,000.00 Cashier’s Check or Certified Funds. Must see, completely rehabbed 2017. Lot 1, ROBINSON GEM, according to the plat thereof, as recorded in Plat Book 94, page 103, Public Records of Orange County, Florida. Listing courtesy of NON-MFRMLS OFFICE. Selling Office: PROPERTY INVESTMENT BROKERS.